Appointments are offered Tuesday through Friday, and we'll do our best to accommodate your scheduling needs. We understand that cooling system issues can cause a lot of stress, so we'll make it easy to use our services by keeping rates as low as possible without compromising on the quality of our results. Our shop is located in Mena, AR, and we want to be the team you turn to for any air conditioner repairs. Each of our technicians has the skills to diagnose and fix many different issues, and we stay current on changes in the field so that we can work on any cooling system effectively. Give Wrights Heating And Air Conditioning a call today to set up an appointment and learn more. 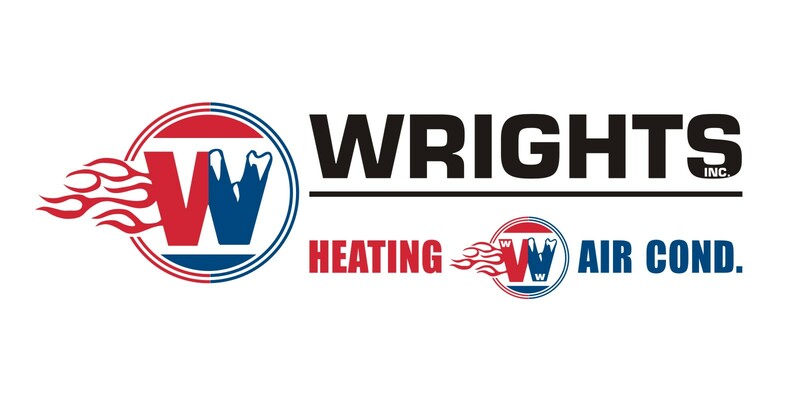 Why Choose Wrights Heating And Air Conditioning?